Statistics provided by the Centers for Disease Control and Prevention reveal that around 4.5 million people become victim to a dog bite each year. 50% of injuries related to dog bites occur at home with familiar dogs. These incidents can give rise to a potential liability for a dog owner, which may cost thousands of dollars. Therefore, it can be prudent and highly beneficial for a dog owner to obtain dog bite liability insurance by a reputable personal insurance agency. Dog bites can be extremely painful and may result in severe injuries. Moreover, they can spread germs in a victim’s body that may cause infection. Dog bite liability insurance offers protection to homeowners by providing a shield from potential liability in case their dog bites an individual. It is among one of the most common types of insurance coverage used by homeowners in the U.S. Unfortunately, some insurance providers do not provide this coverage to homeowners who own particular breeds of dogs that may be deemed dangerous such as Rottweilers, Pitbull terriers, and wolf hybrids. Some insurance providers may provide coverage for a dog if the owner takes them to classes designed to modify a dog’s behavior or perhaps if the dog remains restrained with a chain, muzzle, or cage. Moreover, while some companies may be flexible and work on a case-by-case basis, other insurance providers may not even ask for the breed when writing a homeowners insurance policy. 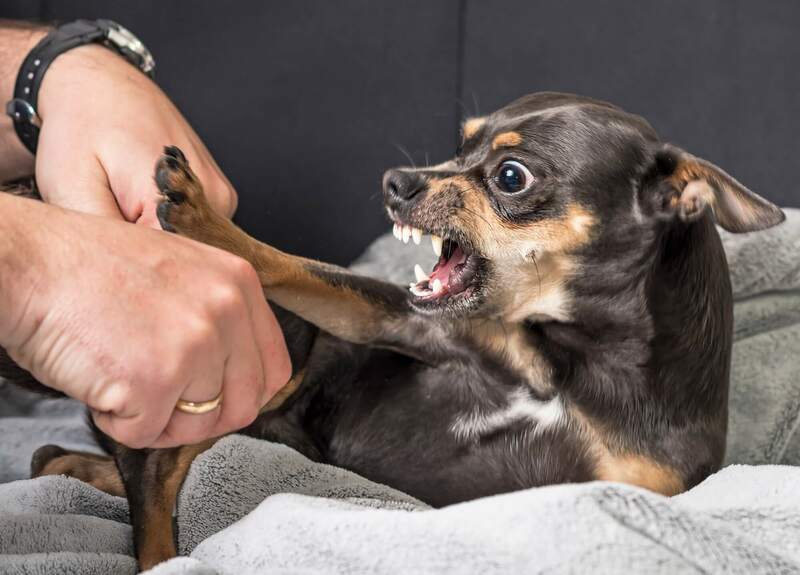 However, in an event where a dog has bitten someone, the insurance company may charge a higher premium to renew the policy or perhaps exclude that particular dog from their coverage plan. Therefore, it can be helpful to communicate with a trustworthy personal insurance company to understand their policies about certain breeds and clarify terms pertaining to the coverage. For instance, some insurance providers may also provide coverage related to injuries caused by your pet other than dog bites, for example, if your dog pushes someone and causes them to slip and fall, exposing you to a potential liability claim. Furthermore, you must ensure that you remain truthful when answering their queries and submission of details as lying or misrepresenting your case may provide grounds for an insurer to cancel your claim on the basis of material misrepresentation. You should also make sure that the insurance company provides you with sufficient coverage to handle a big judgment. Rates of annual premium that you need to pay for obtaining dog bite liability insurance may vary depending on size and breed of your dog. If you want to find out more about how you can protect yourself from a potential dog bite liability case or wish to find out more about this subject, contact Suburban Insurance by calling at (630) 325-4000.